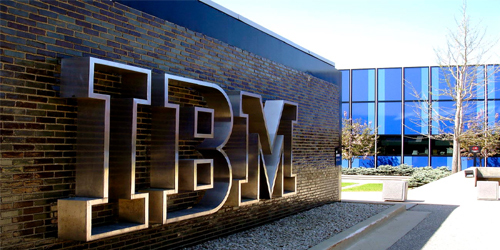 International Business Machines Corporation (commonly referred to as IBM) is an American multinational technology and consulting corporation, with corporate headquarters in Armonk, New York. IBM manufactures and markets computer hardware, middleware and software, and offers infrastructure, hosting and consulting services in areas ranging from mainframe computers to nanotechnology. The company originated in 1911 as the Computing-Tabulating-Recording Company (CTR) through the consolidation of The Tabulating Machine Company, the International Time Recording Company, the Computing Scale Company and the Bundy Manufacturing Company. CTR was renamed "International Business Machines" in 1924, a name which Thomas J. Watson first used for a CTR Canadian subsidiary. The initialism IBM followed. Securities analysts nicknamed the company Big Blue for its size and common use of the color in products, packaging and its logo.